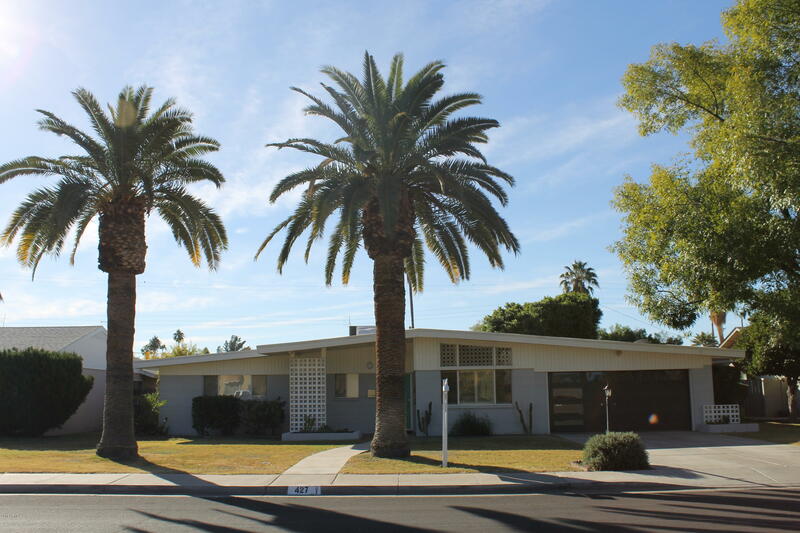 Below is a list of homes for sale in the 85282 zip code in Tempe, AZ. This area is conveniently located, is close to a ton of restaurants, shops, jobs, transit and entertainment options. 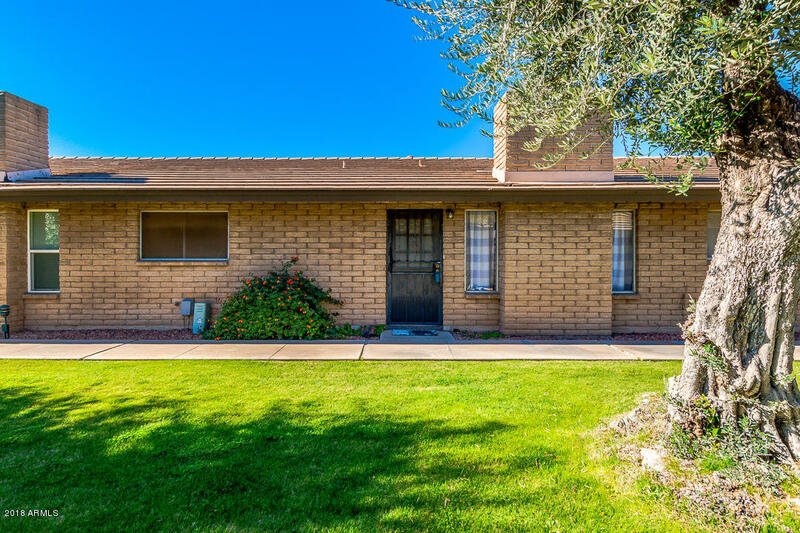 Of course, the area is also very well known for being located minutes from Arizona State University and Phoenix Sky Harbor International Airport, as well. Most of the homes in 85282 are located in well established neighborhoods but we have also seen a couple of newly constructed residential infill projects in the past couple of years. 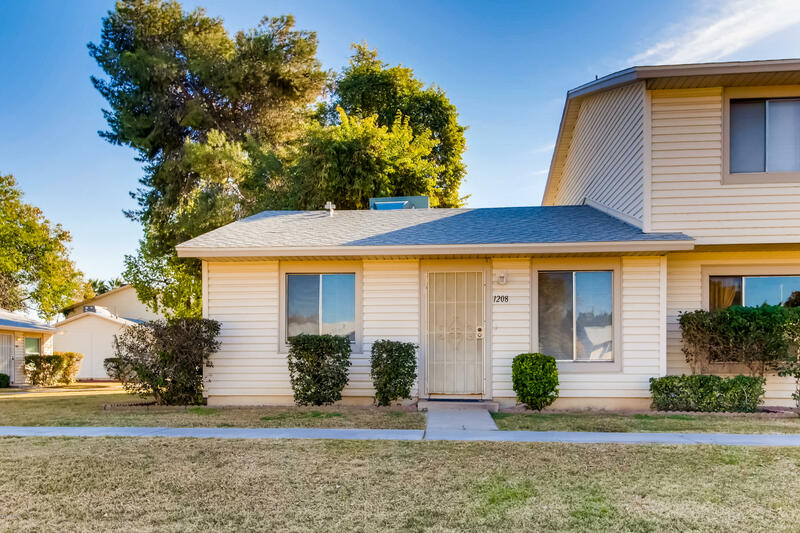 Feel free to contact Tempe real estate expert Nick Bastian at 602-803-6425 to learn more about this wonerful part of town. If you would like to refine your search within the area of 85282 you can easily do so here. Minutes from ASU and Downtown Tempe. 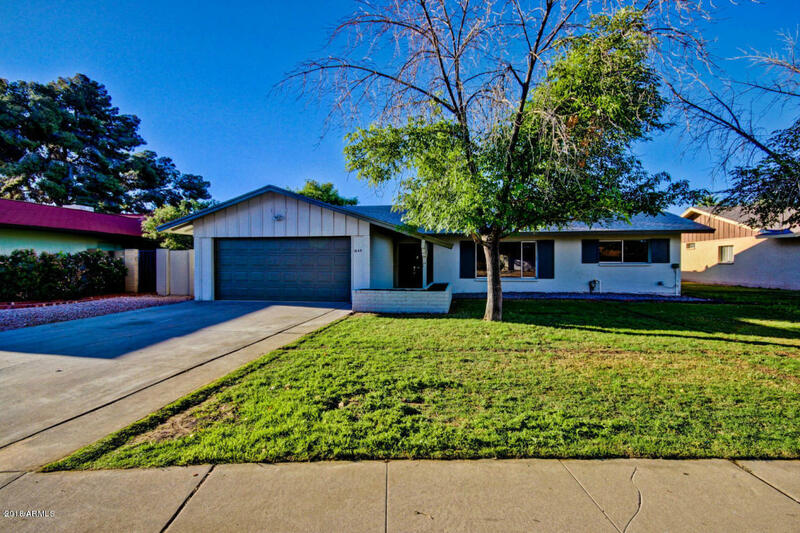 This Charming 4 Bedroom 2 Bathroom home is located in the Heart of Tempe. Enjoy entertaining under the Covered Patio by the Pool during the day and cozy nights by the Fireplace. 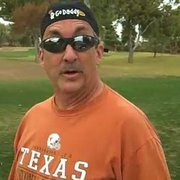 Jump on the Orbit for a Game at ASU, Nightlife on Mill or catch a movie and a meal at the Alamo Drafthouse. Both Bathrooms have been recently updated. Huge Master Bedroom with a large walk-in closet. Walk-In Shower and Double sinks in the Master Bath with direct access to the pool. HVAC replaced in 2006, Roof Replaced in 2007. This is A MUST SEE! **INVESTOR OPPORTUNITY**Location, Location, Location!!! 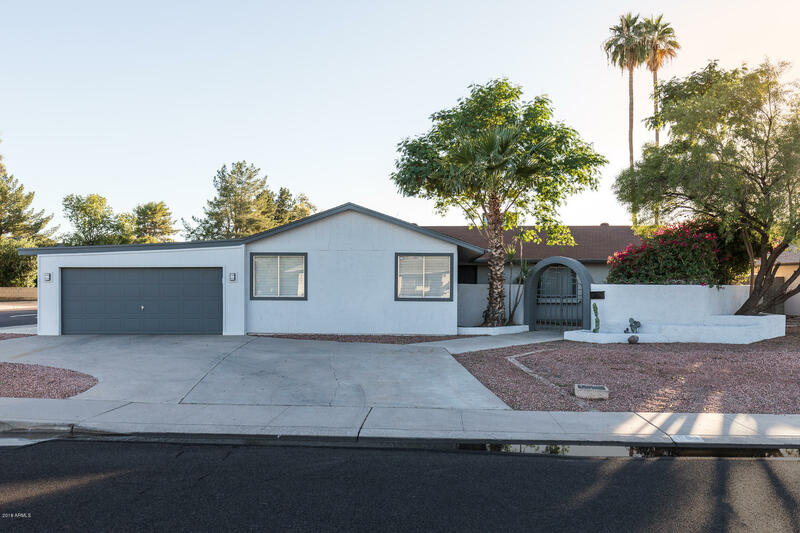 Great Tempe Gardens 3 bed/2bath home with large covered patio and great swimming pool outdoor living setup on nice sized lot. Plenty of living space with additional 2 car garage. NO HOA!! Close to ASU, shopping, restaurants, entertainment and so much more!! Great investment opportunity with tenants in place! Also available for owner occupied! Please do not disturb tenants! This is a must see opportunity! Investor only property. Tenant rights. Gross 21000 rent, Approx Net 16374, Cap 7.27%. 4bed/1.5 bath, Section 8 Rental. City pays $1750. Tenant pays Electricity. Inspection passed for this year. Current lease is good till 8/31/2019. Tile and carpet at right places. Spacious Kitchen with highlander. Laundry in-house. Washer/dryer all appliances included. Easy going tenant. Rent always on time, it comes from City. Low maintenance property, HOA maintains landscape. Gross 21000 rent, Approx Net 16374, Cap 7.27%. HOA is in process of billing water individually, yet to get first bill. Charming two bedroom, one bath. 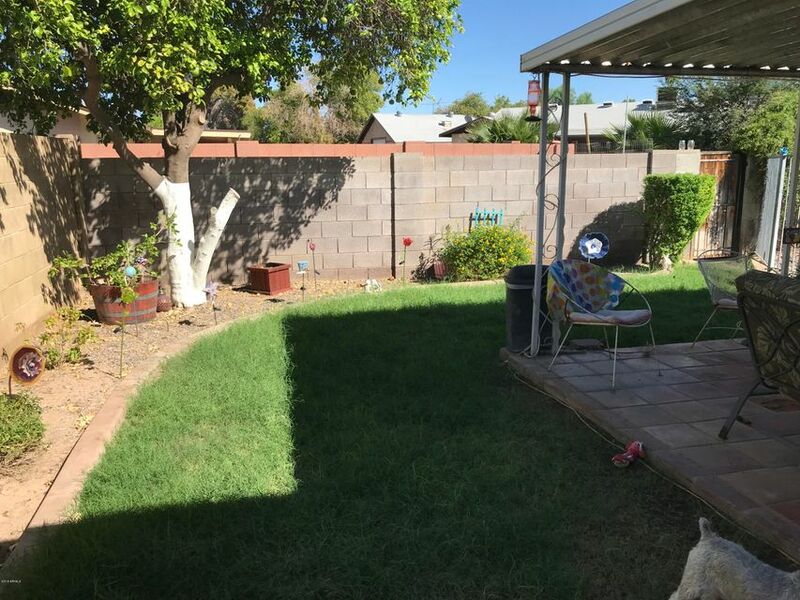 Desert front landscape, Large back yard. Covered parking. Large patio area in back. North/South exposure. Fresh interior paint and new carpet! Excellent location! 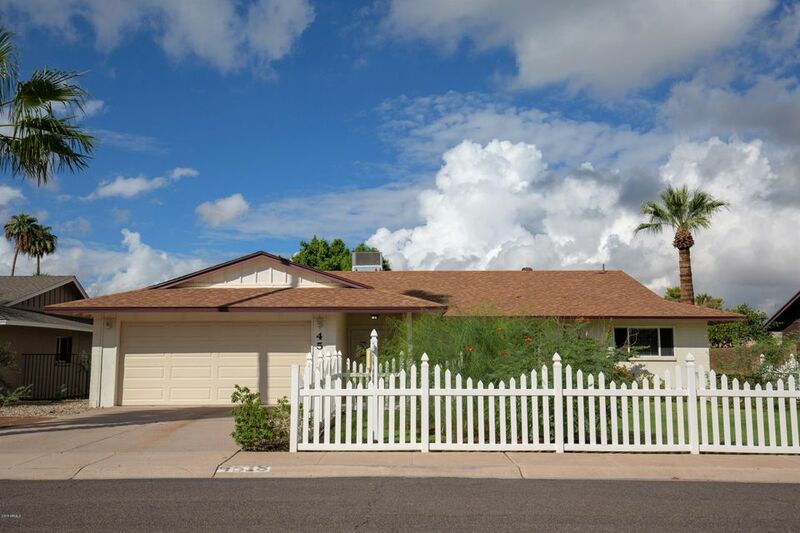 Close to ASU, Airport, US60, Shopping, Dining, Entertainment and much more. 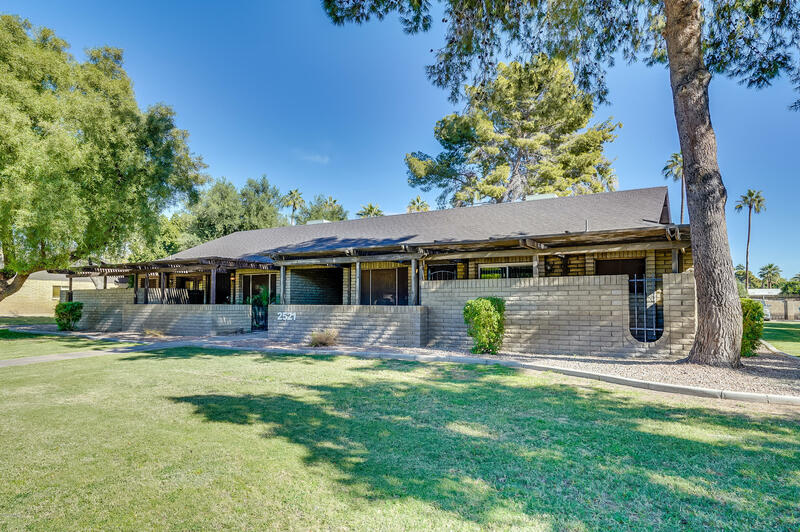 Charming home in the desired Tempe Gardens community. 3 bedrooms 2 Baths. This home boasts a redesigned kitchen like no other in Tempe! Arabian night granite, stainless whirlpool appliances, mocha cabinets, designer back splash, 18'' Evo gray tiles,staggered through out,custom base boards,custom two tone DE paint w/ accented doors.New hardware, Beautiful upgraded fans, Master bath enlarged W/ new mocha 60'' vanity w/ dual sinks,full custom tile shower with seat,His & hers closets,2nd bath with tub and custom tile shower,vanity. Matching granite t/o home.Exterior has a newer 30 year roof, 3 tone Dunn Edward's paint, drip system front & back, BRAND NEW WINDOWS thruout, Large laundry room, 2 car garage, Sparkling Plaster Pool, Spacious yard and nice size covered patio. 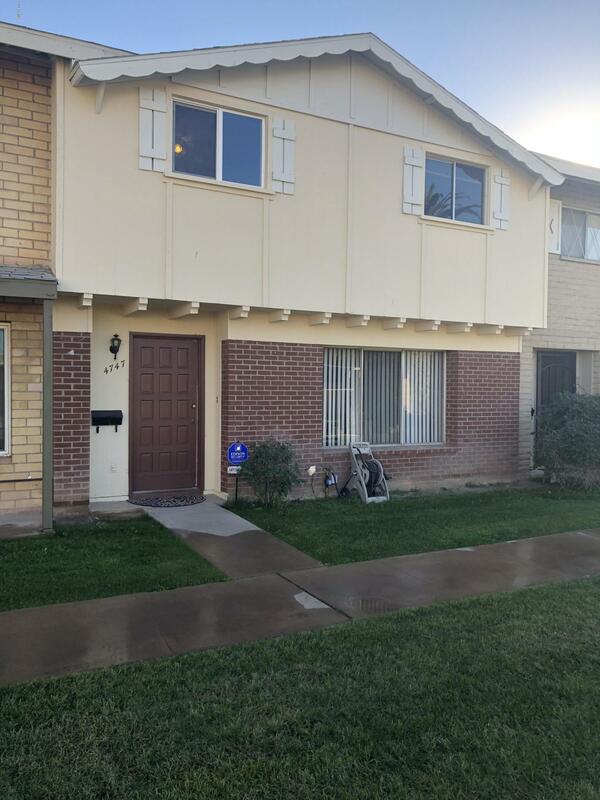 Appreciate this end unit, single level townhouse which offers the perfect solution for lock and leave lifestyle OR college student OR first time home buyer. No maintenance here as the pool and common grounds are manicured for you. Private patio with pavers for your pet and storage shed for additional safekeeping of your goods. No structure in front or beside to the east with convenient parking for your family and friends to easily visit. Clean and move in ready. 2 assigned covered carport spots, block wall for privacy, large tree offering shade and awning for westerly sunsets. New interior paint, newer cabinetry in kitchen, washer/dryer and refrigerator included in As Is condition. 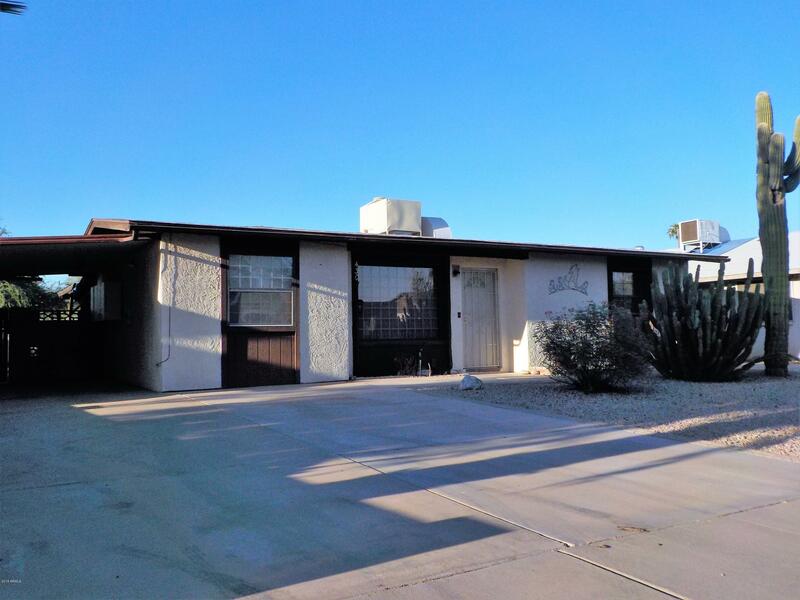 Close to ASU, freeways and EVERYTHING! Location, Location, Location !!! This investment condo is perfect for anyone looking in the area. Update and rent it out or move on in. Awesome Slumpblock with Tile Roof in well manicured community. Has large Bedrooms and living area that includes a Cozy Fireplace. Master has big walk-in closet. Tile in the Entry Way, Bathroom and Kitchen. Community Pool and BBQ area, small dog play yard, bicycle parking area, and covered parking. Close to Light Rail, ASU, shopping, Loop 101, and US 60. 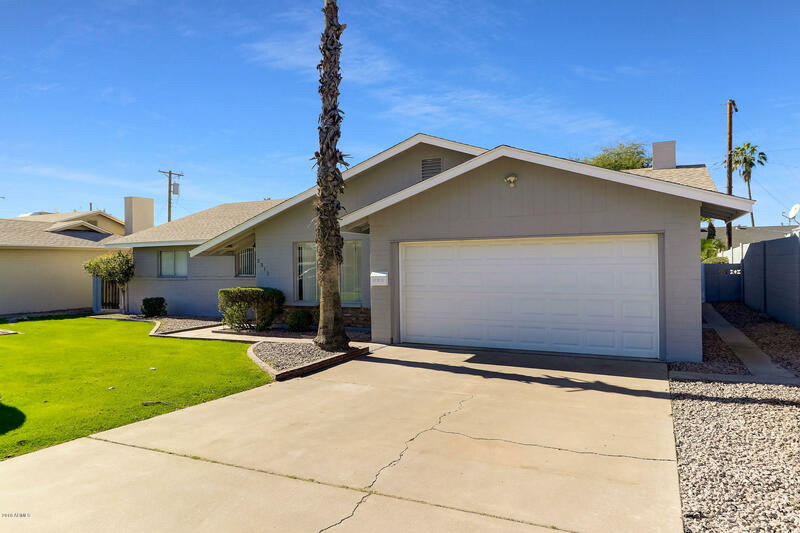 In the heart of Tempe and close to ASU campus.Complex has been freshly painted and the parking lot re surfaced in 2018/ had roofs and pool done recently. This second floor condo boasts 2 bedrooms, 2 full baths, indoor laundry with full size washer and dryer. The large great room features great natural light with vaulted ceiling and wood beams. The balcony has an extra storage room and a cozy feeling when looking out onto the community lined with mature trees, pool and BBQ area. 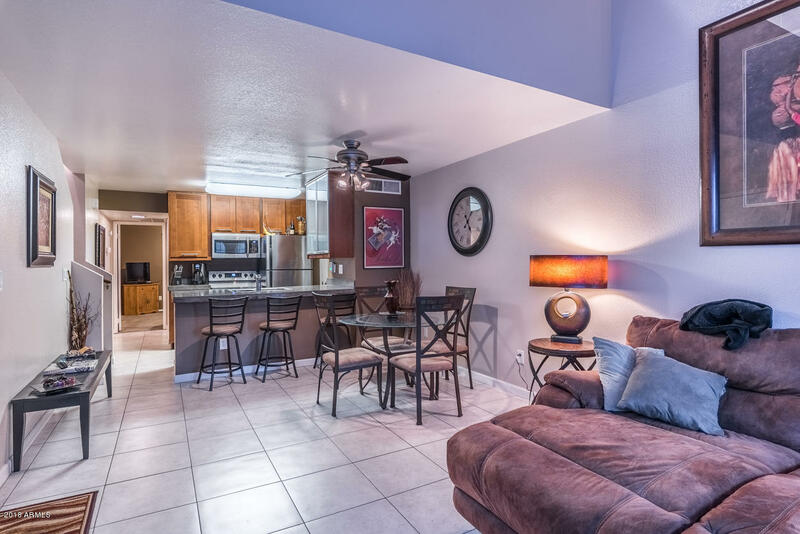 Located in the heart of Tempe you have great access to the light rail, buses and ASU. Amazing shopping, entertaining and dining choices just a stroll away. Tenant moving out, avail for owner occupants and showings. Can't beat this location! Central Tempe location, close to everything. Tucked a couple streets in from McClintock and the US 60 Hwy. Drive up to that white picket fence and call it home. Double door entry leads to sunken living room with new flooring. The kitchen boasts a new dishwasher, gas stove, and tile granite counter tops. It opens to a large family room, and looks to the back yard and the sparkling pool. All bedrooms have new carpet. The interior has been painted. New roof Nov 2012. New water heater Nov 2017. AC replaced in 2009 and regularly serviced. Bring your Tempe buyer today! 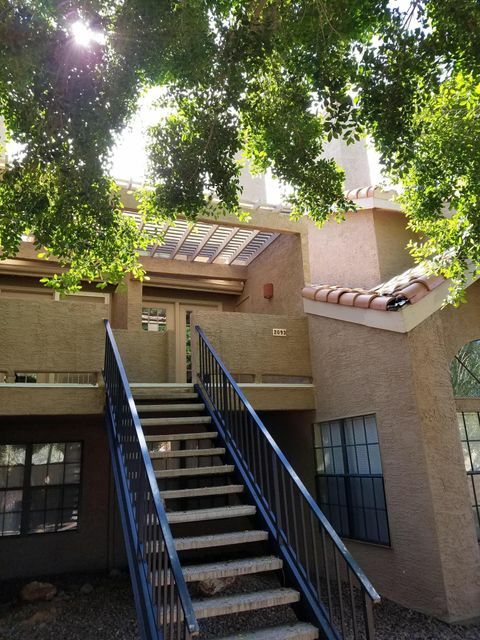 This is one of the most sought after upstairs two-story loft units in the complex, this won't last long. Tastefully updated throughout. Private single vehicle garage with plenty of storage space. RV parking available. Deck/patio out of front door. This very open, light and bright floorplan doesn't disappoint. The private upstairs bedroom with bathroom is currently loft-style, but can be easily enclosed if desired. W/Dryer right in unit. Heated pool and spa as well as green belts with picnic tables and grills. 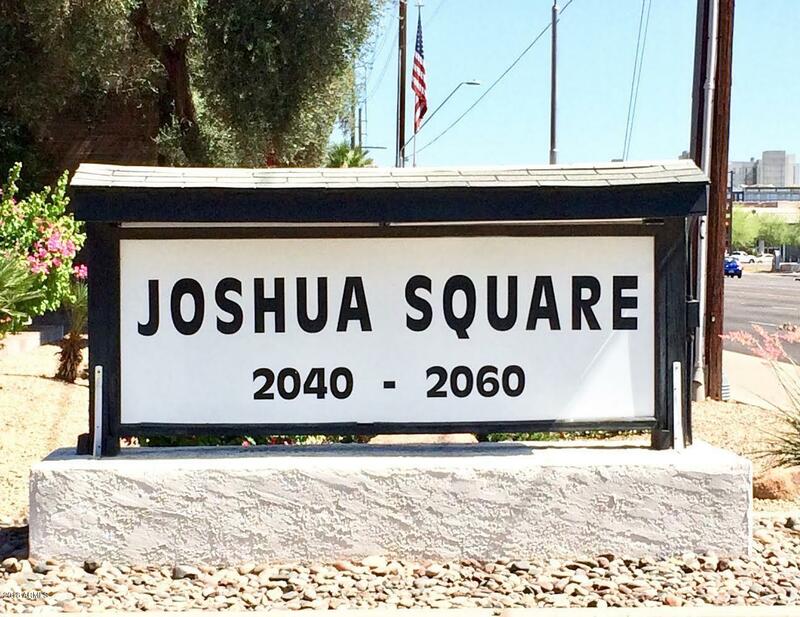 LOCATED AT THE CENTER OF IT ALL, walking distance from shopping, just south of ASU and right off the major freeways.